“Vector” is an important term in the pest control industry, but one that most people don’t know. More specifically, organisms are “vectors” if they can transmit diseases. Implicitly, these are some of the most threatening pests–pests that need to be addressed. Unfortunately, vectors in the pest control industry are arguably at an all time high. Often times, the effects from these diseases can be long lasting and debilitating. Federal health officials say diseases spread by mosquito, tick and flea bites have more than tripled from 2004 to 2017. The incidence of Lyme disease, Zika, West Nile virus and Chagas disease have all increased dramatically. Even the frequency of more exotic diseases have increased. Bugs that we thought only existed in third world countries or in nursery rhymes are arriving and thriving. Suburbs have pushed our backyards towards nature preserves and heavily wooded areas. We are in closer and more frequent contact with ticks, fleas, mosquitos and other menaces. Combined with above average rainfall and record breaking mean temperatures, insect populations are soaring. Compounding this situation is domestic and international travel risks. During the past ten years, bedbugs have hitchhiked their way into our luggage, homes and businesses. So far, they are not known to be vectors of human disease. Although in lab experiments bedbugs have been shown to transmit Chagas disease, which interestingly conenose kissing bugs do transmit. Recently, travelers from South America carrying the Zika virus have been introduced to Florida mosquito populations and thus human populations. Such a scare ensued that the nightly news had updates on the government response towards elimination of this threat. Another concern for families is how flea and tick medicines have become ineffective. Because of resistance newer medicines have been developed. Fortunately, there are many practical solutions to protect our families. Firstly, identify the problem. While it seems obvious there can be more than meets the eye. For instance, when travelling, take only what you need into the hotel or at least place luggage on a table and never near the bed or it’s vicinity. As a precaution, spray the luggage with deet or a permethrin basedpermethrin-based product, labeled for that purpose. Bag dirty laundry tightly. 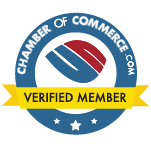 Ask for an inspection if there is suspicious blood spots or rust spots on linens or mattress seams. When arriving home, leave suspicious luggage in the garage until you can thoroughly inspect the contents. Closer to home: Ask your vet which flea and tick medications would be most effective and appropriate for your pet. Are there any areas around your home that are conducive for mosquitos, fleas and ticks to flourish. Such as flower pots, old tires, any thing where standing water can support mosquitos breeding? Is your yard full of overgrown bushes, hedges and trees where ticks can breed? Is there a sturdy fence or barrier to keep wild animals a safe distance from your home? Are there openings for which rats, raccoons and other critters can use to nest in and around your home? There are practical suggestions we can implement. Walk around your home. Pour out any standing water. Use mosquito tablets in fountains and ornamental ponds. Cut back the jungle. We know how quickly our Amazon-like plants can grow. Keep your lawn cut at the recommended height, which reduces the likelihood of ticks flagging unsuspecting legs. Fill in the bare spots on your lawn with seed or sod to keep sandy areas limited. Or maybe it’s time to hire a professional? 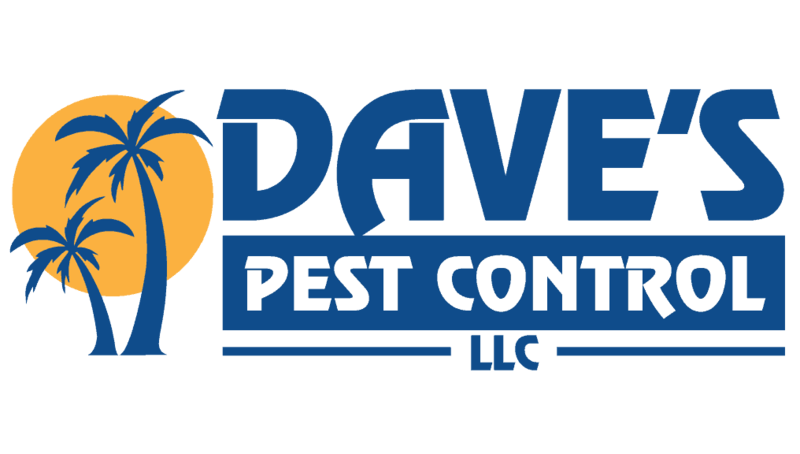 At Dave’s Pest Control, our pest control experts are specially trained to identify and treat developing problems. We know what to do to control current and future invasions. A healthy, well maintained lawn and garden is one the best defenses against an invasion. Remember, an ounce of prevention is worth a pound of cure. If you’re unsure about access points for vectors coming into your home, contact Dave’s Pest Control.